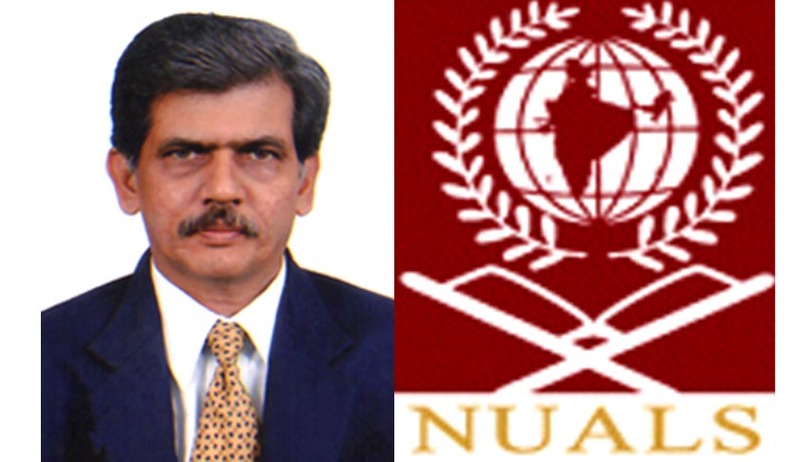 Vice-Chancellor of the National University of Advanced Legal Studies (NUALS), Kochi Prof.(Dr) N.Balu has resigned from the post. The authorities confirmed the resignation to Live Law. He joined NUALS in April 2013. According to NUALS website Prof. (Dr.) N. Balu, has more than 30 years of teaching experience including 21 years as Professor and Dean of Legal Affairs, University of Madras. He is the first Ph.D. Degree holder in Law in Tamil Nadu. He has served as member of various academic bodies in different Universities and was also a member of the UGC Law Panel. He was instrumental in establishing the MHRD Chair on Intellectual Property Rights at the Department of Law, Madras University. He has visited USA and UK as Visiting Faculty and has also served as consultant in the Ministry of External Affairs (Legal & Treaties Division), Government of India.